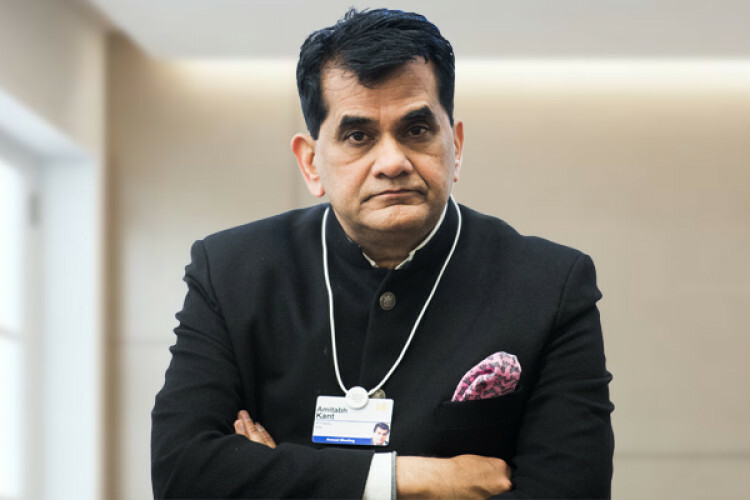 The CEO of NITI Aayog, Amitabh Kant said that in India there is a need to promote the angel investors instead of imposing a tax on them. He said that in just 9 months, i.e., from January to September, there was a decline of 20% in the seed stage capital. To create jobs in our nation, he said there is a need to liberalize the Angel tax provisions. With this liberalization, the domestic capital will unlock.